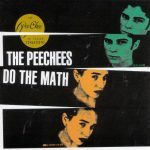 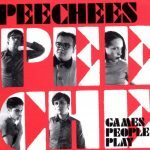 The PeeChees played punk like it used to be before new wave came along – no frills, no excuses, no flashy touches – just garagey, raw and real. 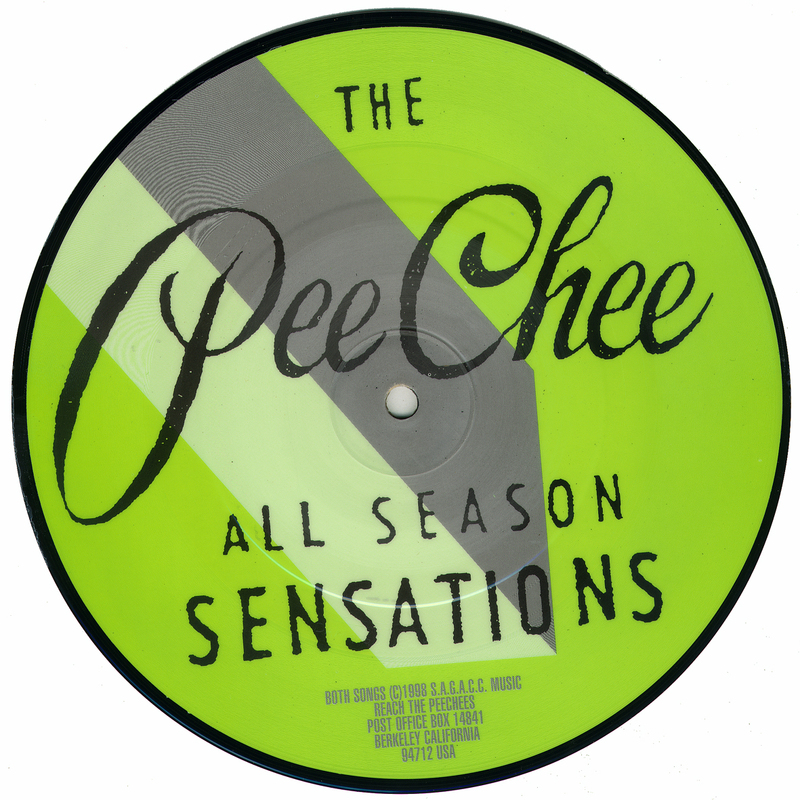 We released on album and one 7” picture disc, the album was a collection of singles and compilation tracks that had appeared on loads of labels all around the world. 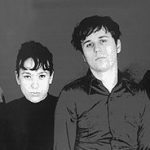 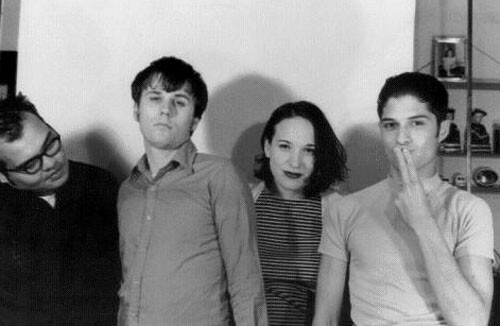 They have since split up, Chris is now in ‘The Pattern’ and Molly is still running Lookout Records and playing in the revamped Bratmobile. 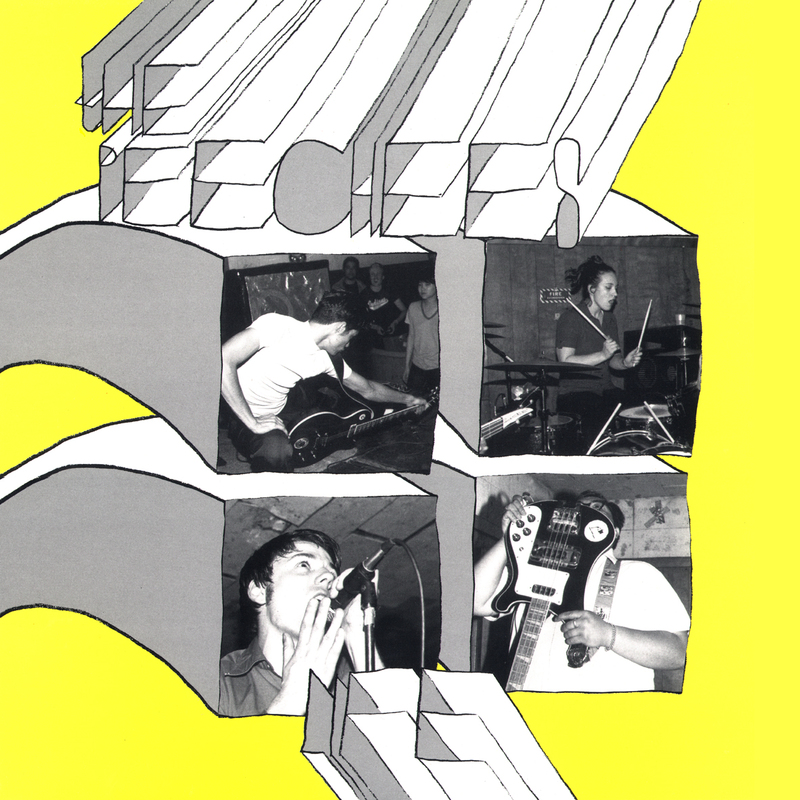 The cd of this album is on Kill Rock Stars.